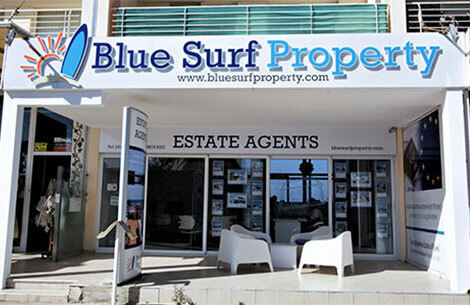 Keep updated with the latest property news in Cyprus! 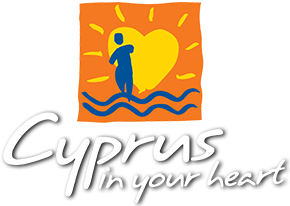 Register with us to receive our monthly newsletter, full of interesting information you should know as a buyer or seller in Cyprus. Changes in the law, sales statistics, new developments, property updates... all the latest property news, you will find it here first! Take a few minutes to register with us to be added to our newsletter mailing list.